Cupboards Kitchen and Bath: #WordlessWednesday - Were You Mean to the Plumber? 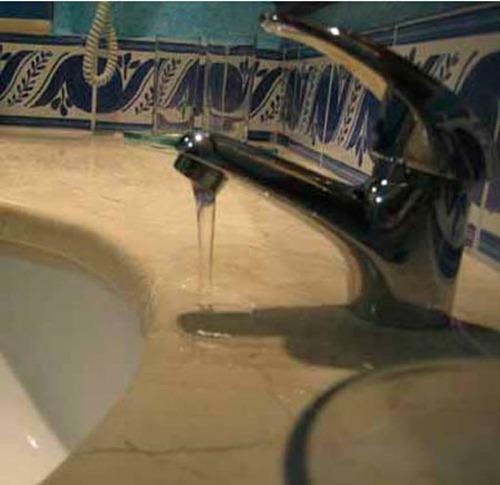 #WordlessWednesday - Were You Mean to the Plumber? Oh my....and they paid the contractor? Not sure, Amy. I'd just cry. 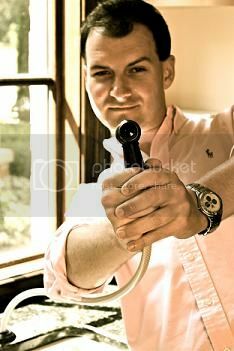 Will we have bad plumbing karma for laughing at someone else's expense? I would cry as well, ouch! Could you imagine someone actually doing this?! Kitchen Funnies - May I Have Some Coffee?